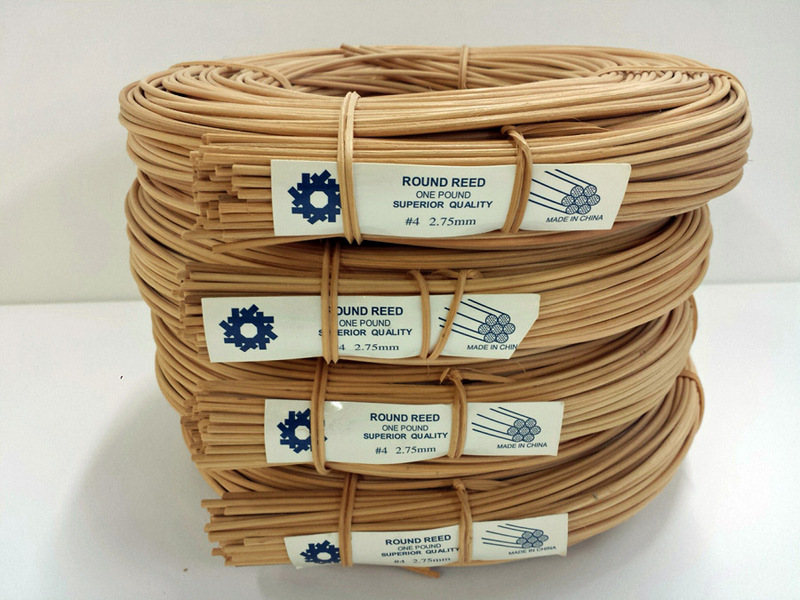 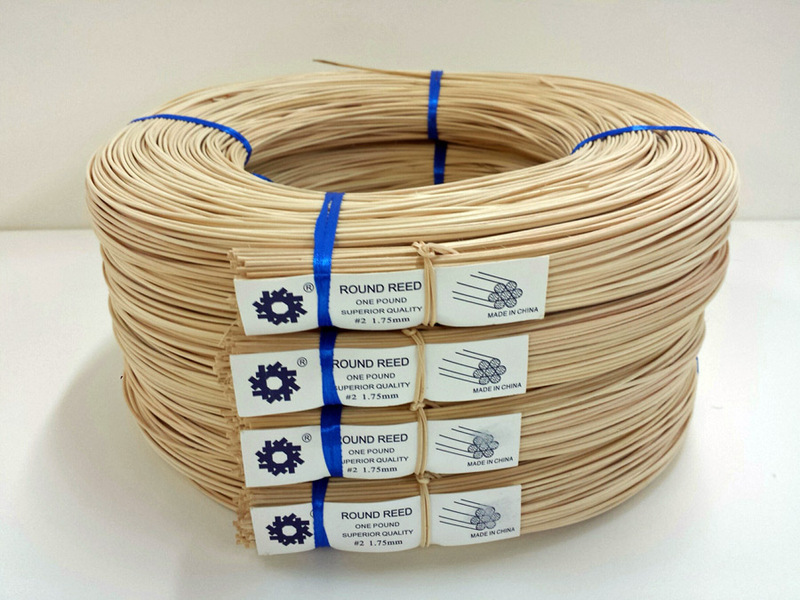 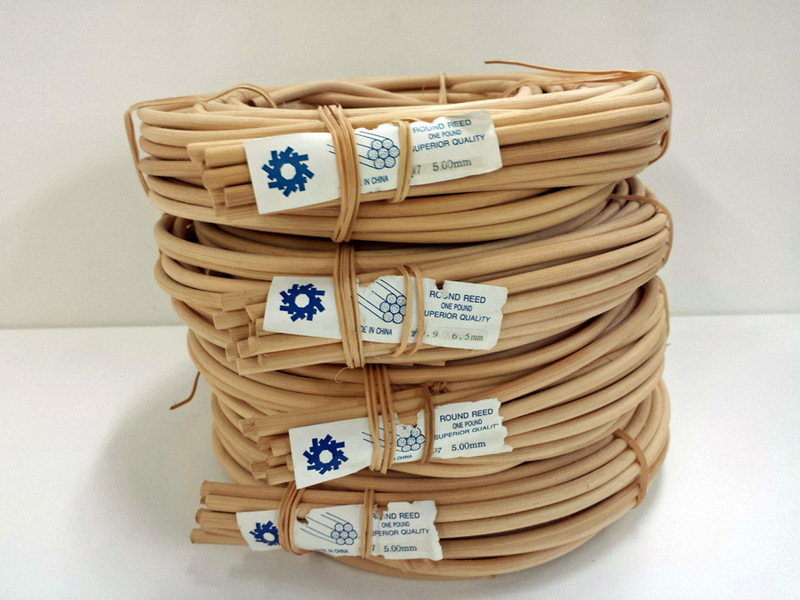 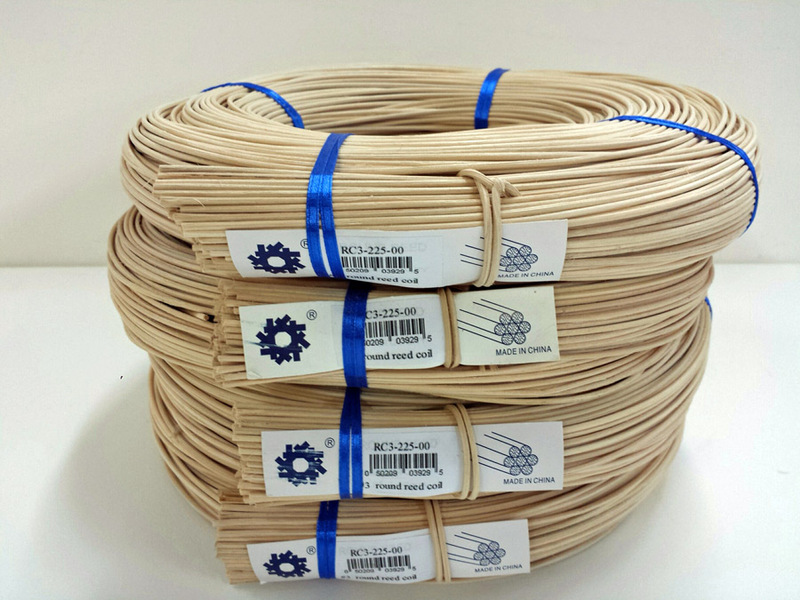 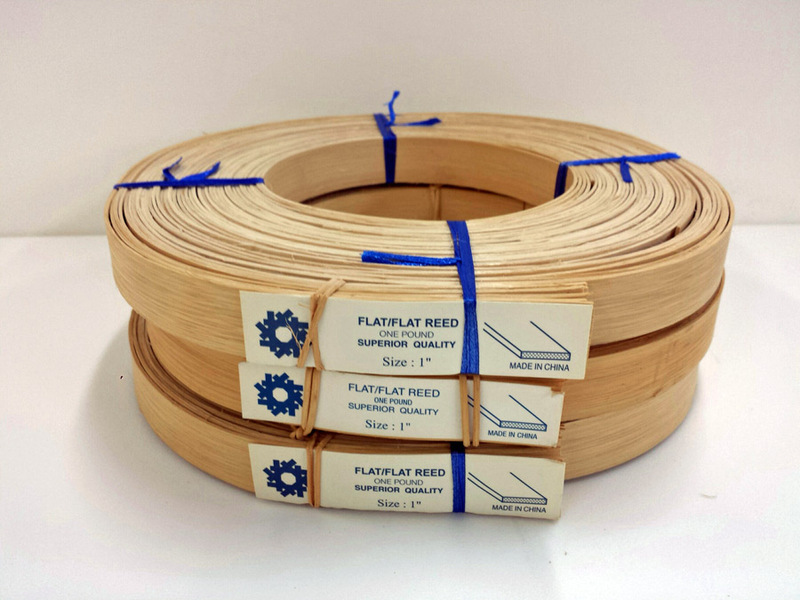 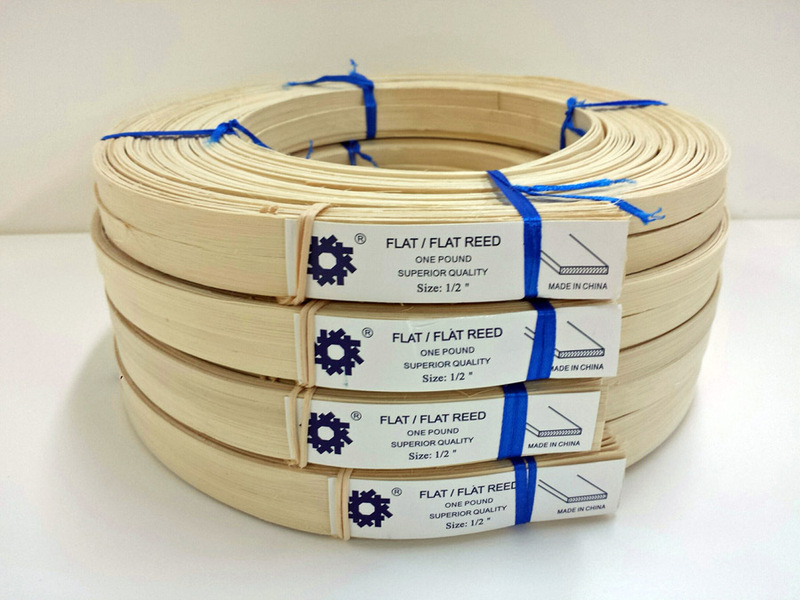 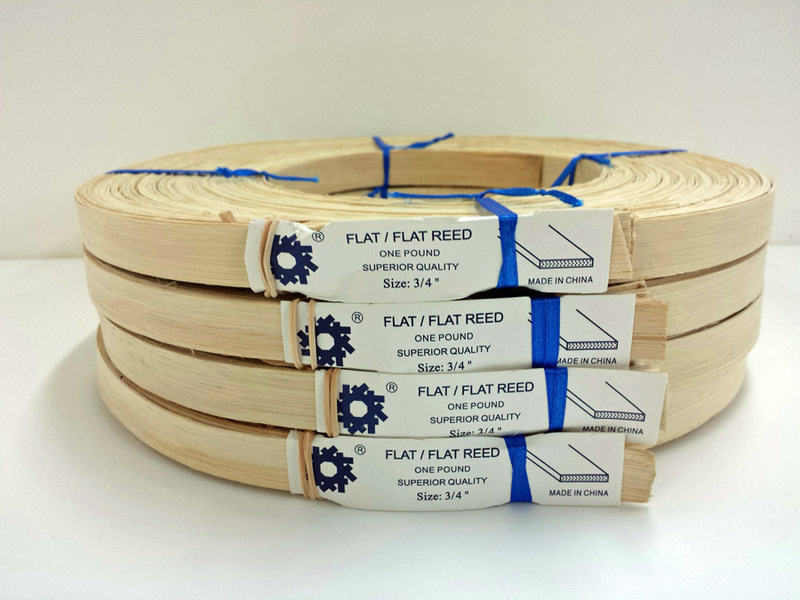 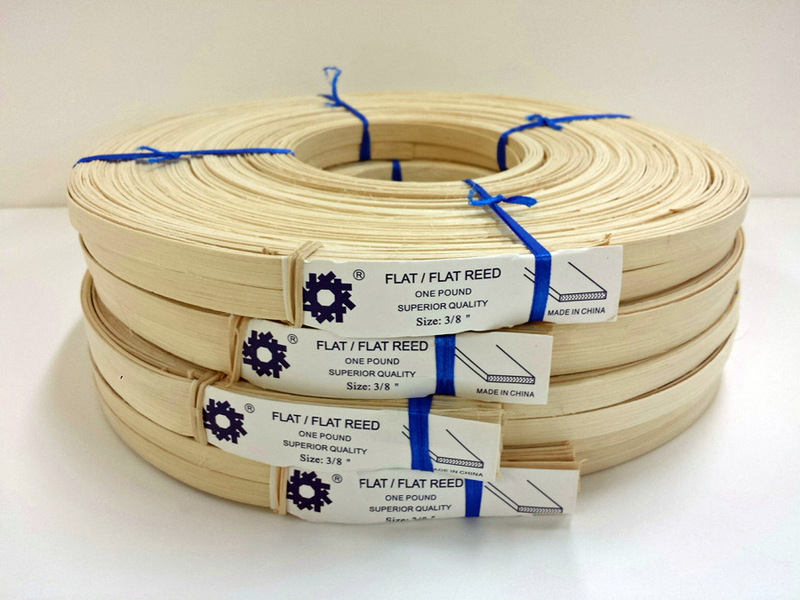 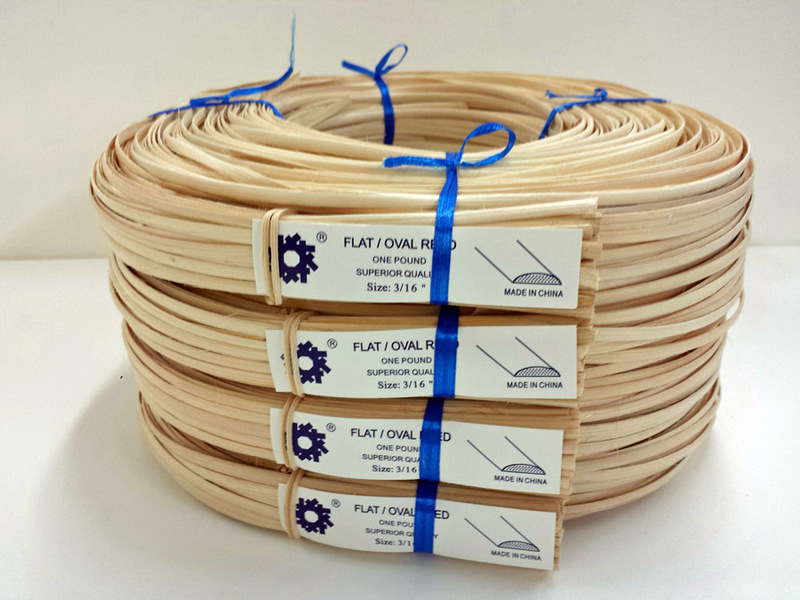 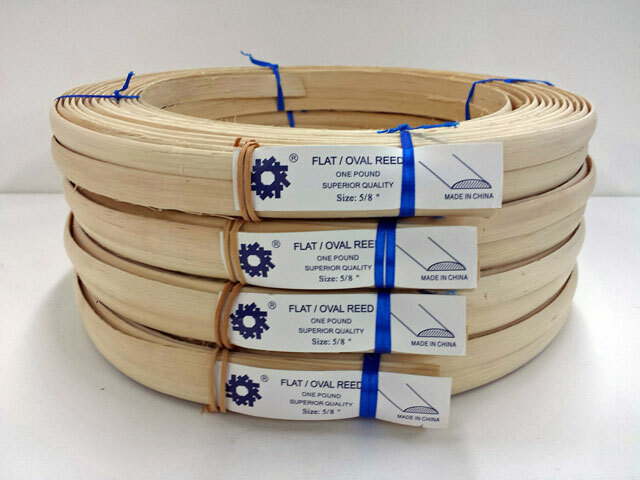 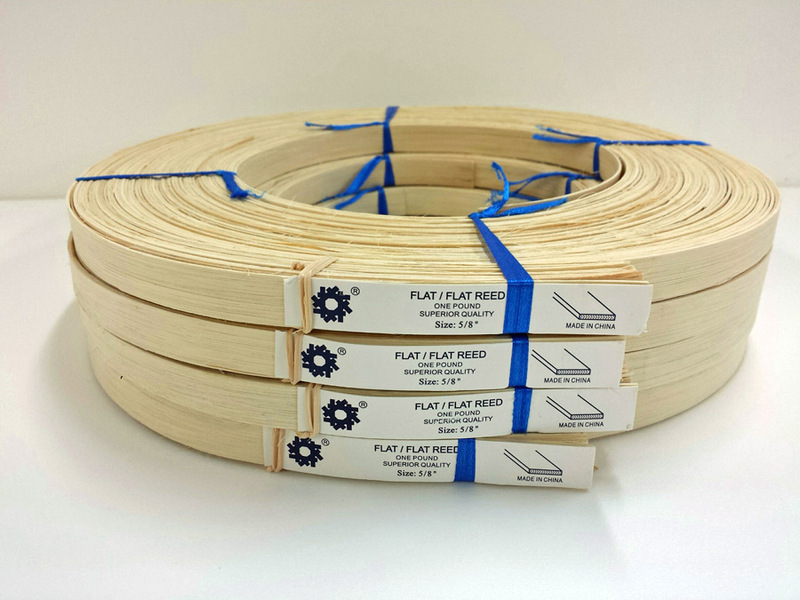 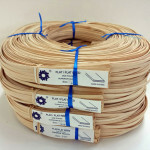 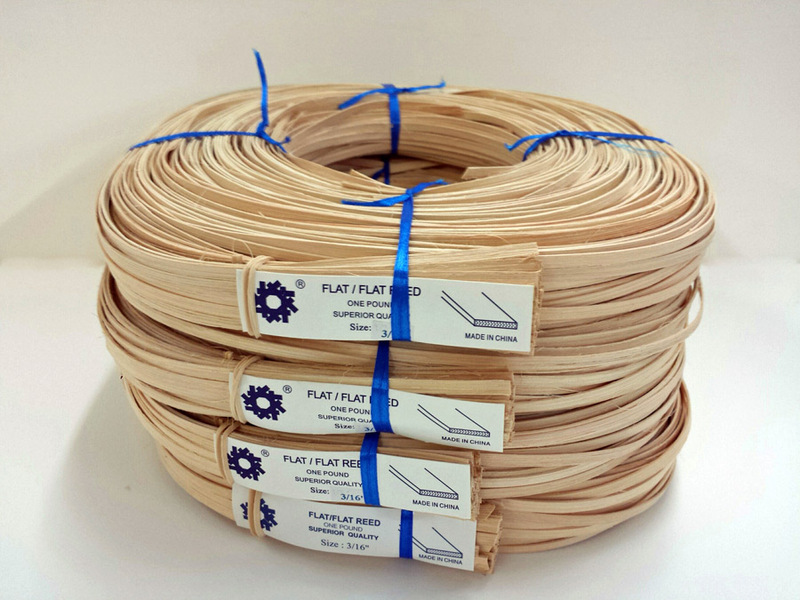 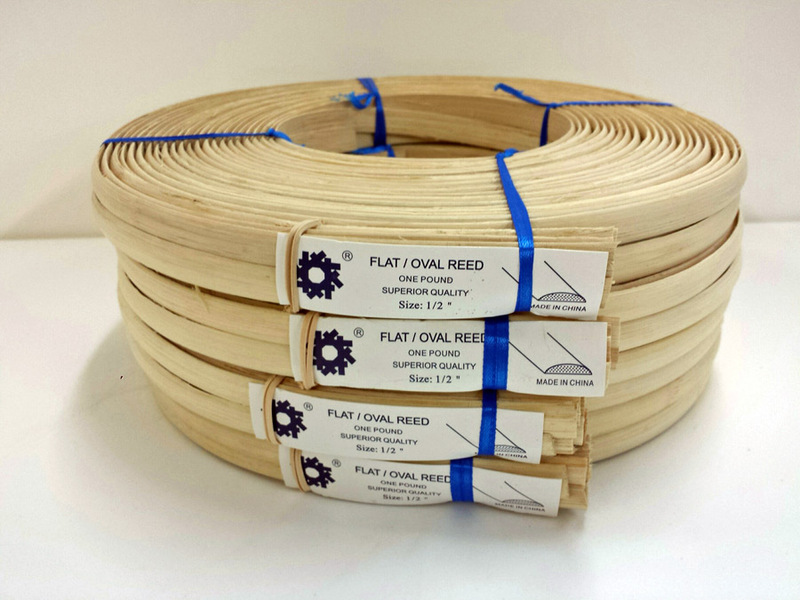 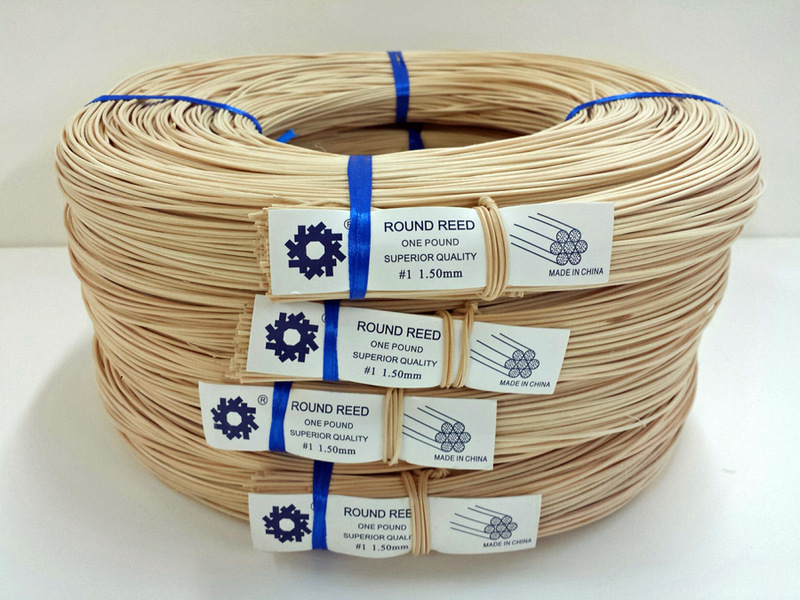 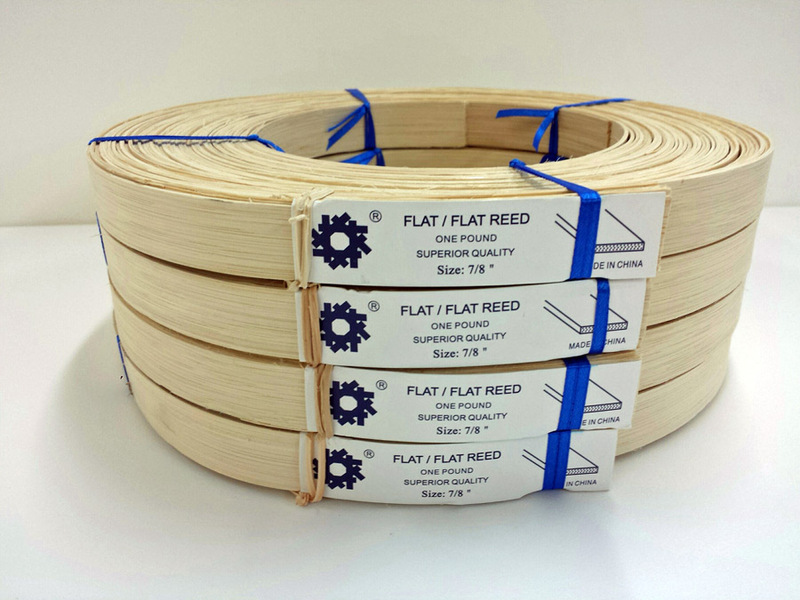 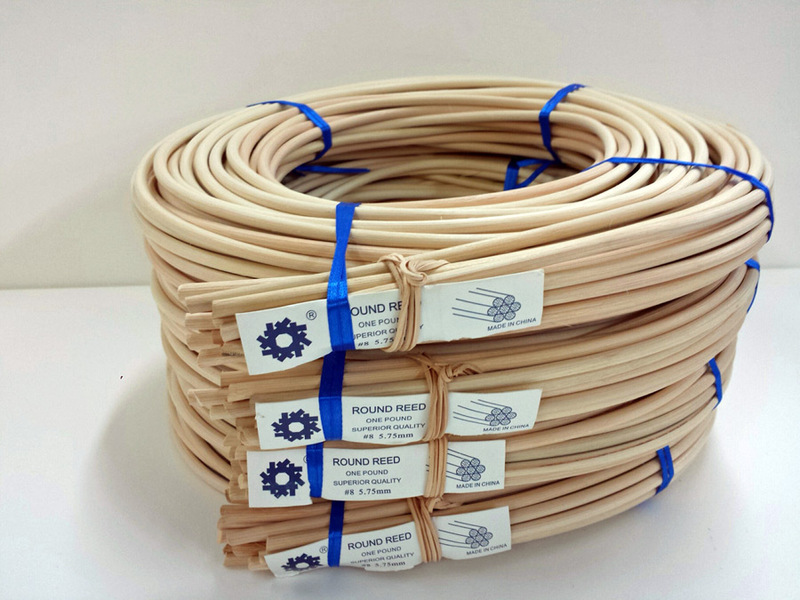 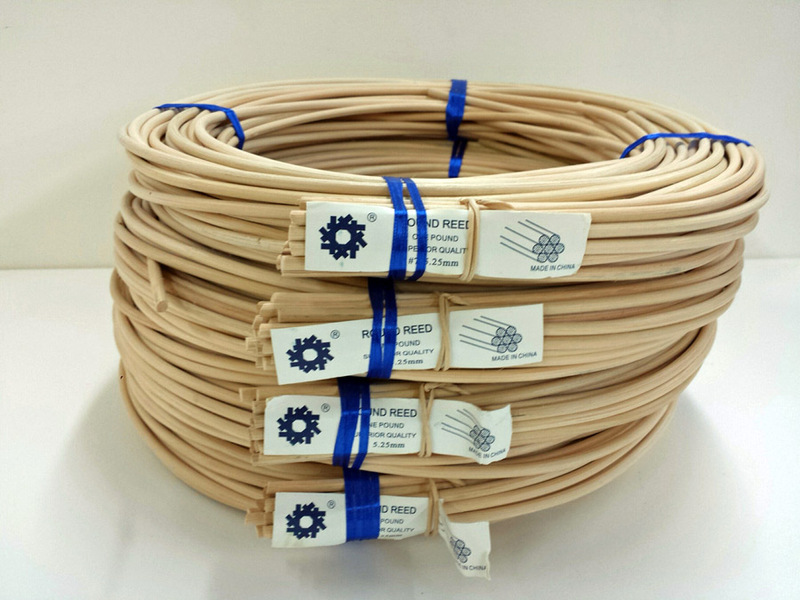 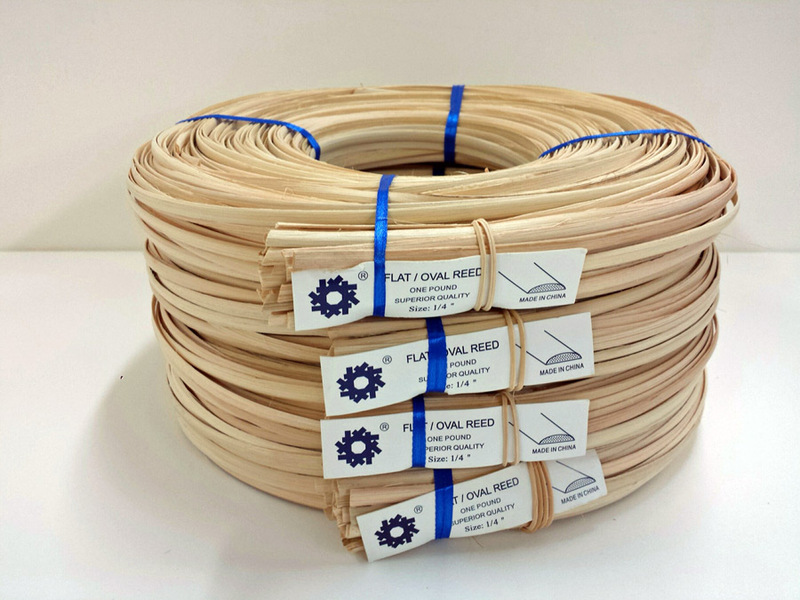 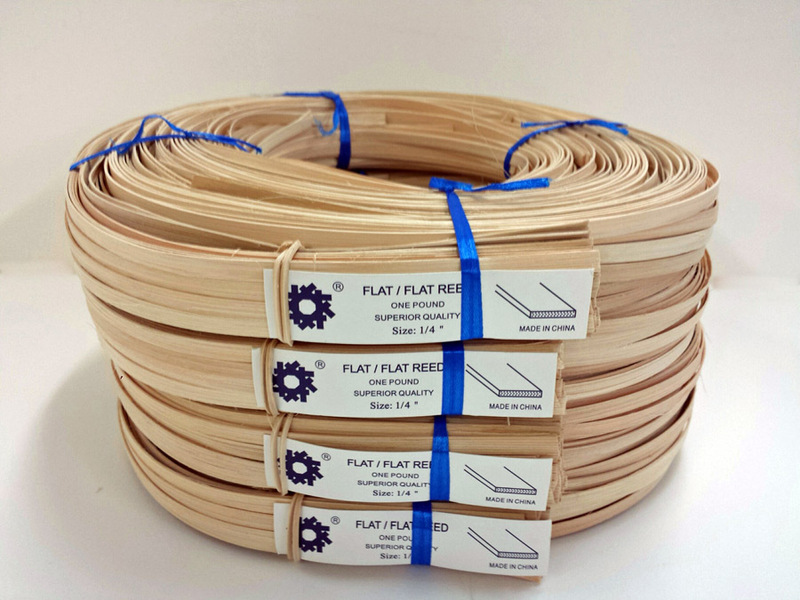 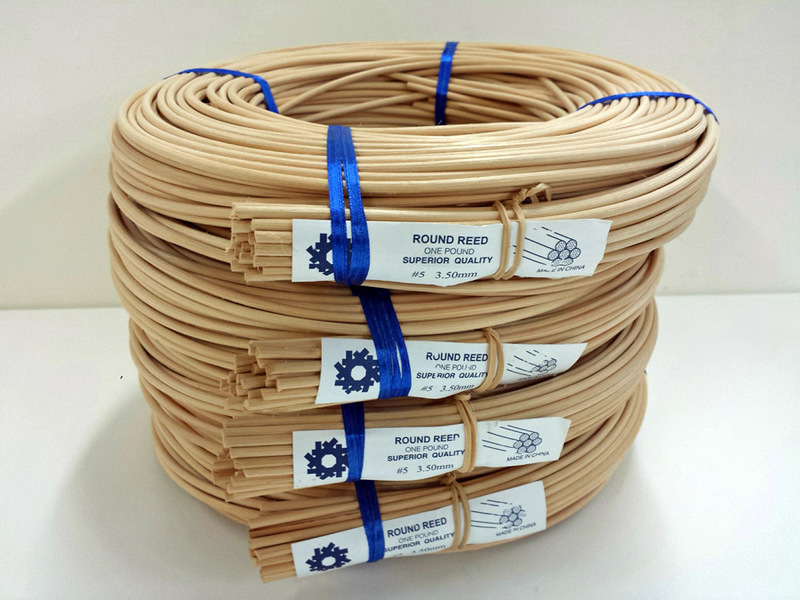 All Reed Coils are sold by weight in 1 lb Hanks. 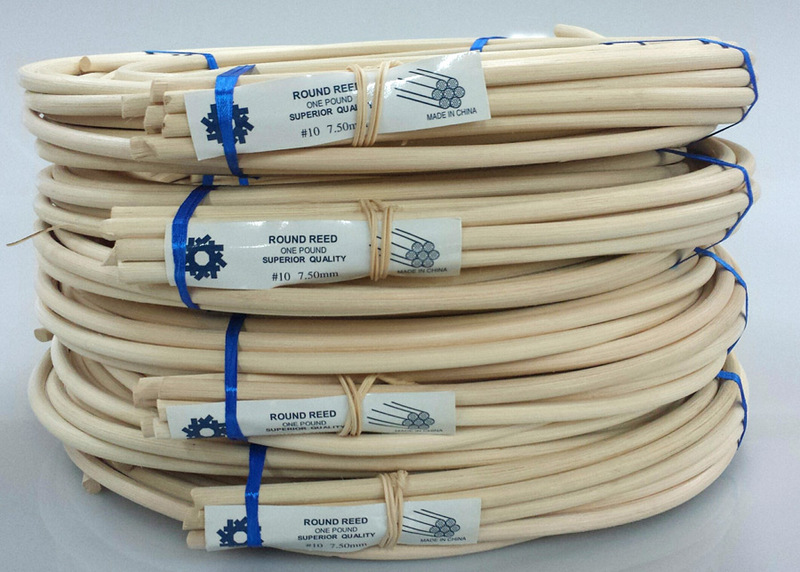 Length listed is approximate per pound. 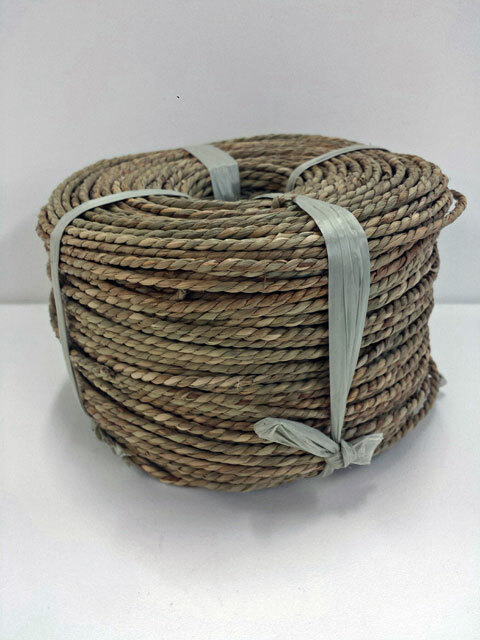 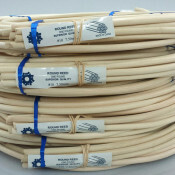 Seagrass is a 2 ply braided rope and is generally green in color. 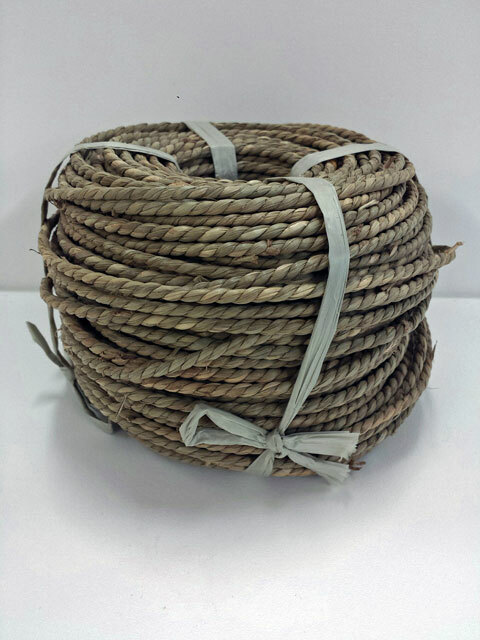 There may be some variations in appearance from these images as this is a hand-twisted material. 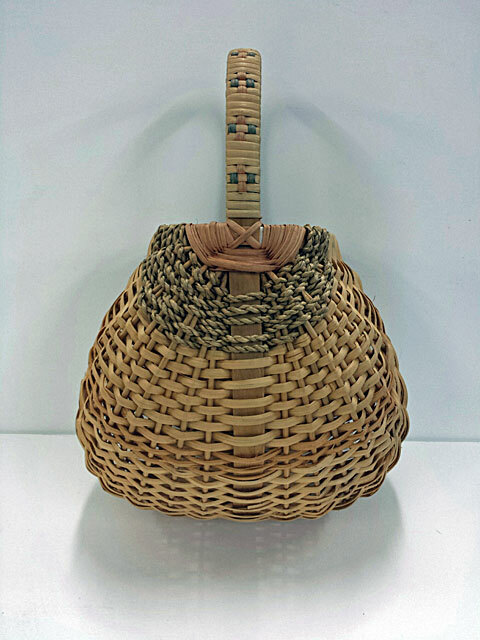 Sizes #0 and #1 are smaller and used for basket weaving. 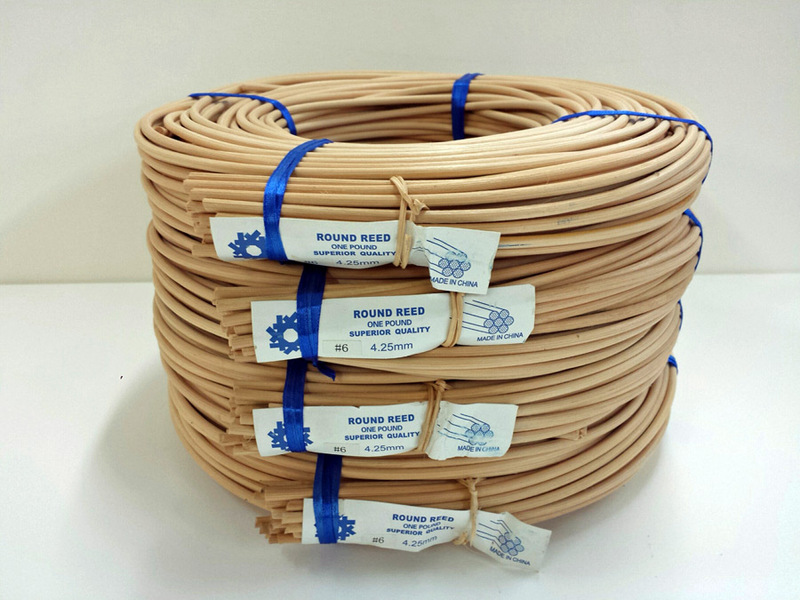 Seagrass in size #3 is larger and can be found on our caning page.